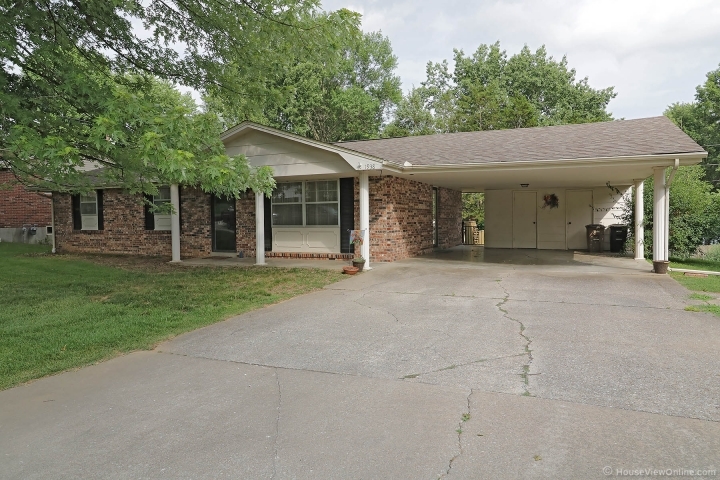 3 bedroom, 2.5 bath ranch. Alma Schrader school. Fenced yard with swimming pool. Call Beth for more details.